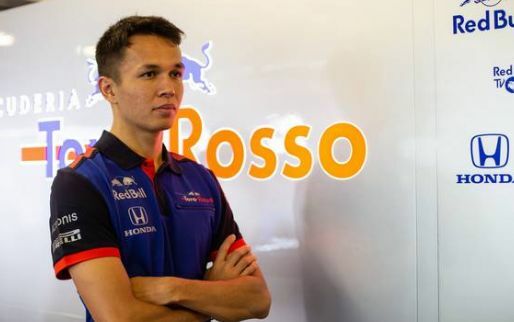 Team manager Graham Watson says “everyone is excited to get back racing” after Toro Rosso unveiled their 2019 challenger, the STR14, yesterday. 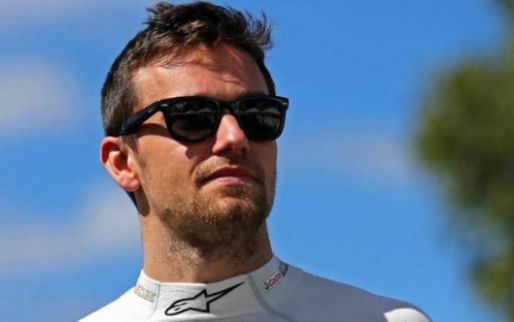 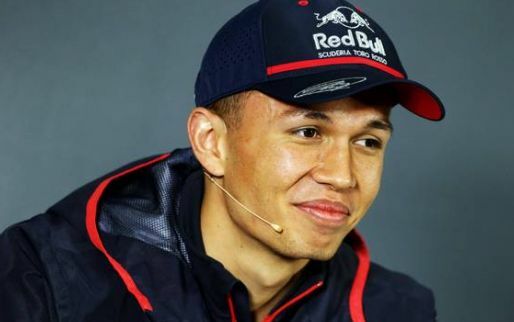 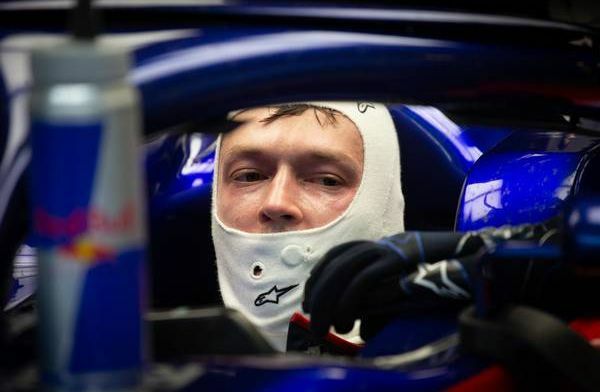 The team has two new drivers with Daniil Kvyat returning to Formula 1 and Alexander Albon making his debut. 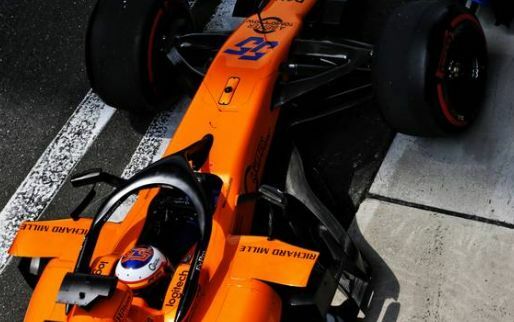 “This is our second year with Honda, so things should be a little clearer and more stable than year one of the relationship," Watson said to TheCheckeredFlag.co.uk. 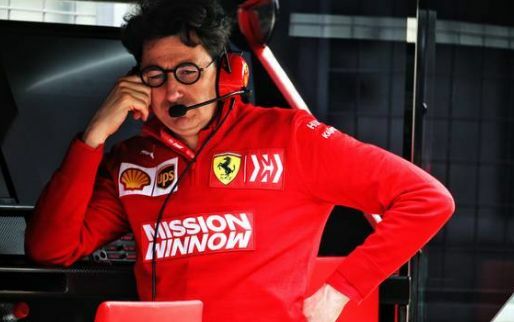 “We’ve had quite a few changes in terms of our own race team." 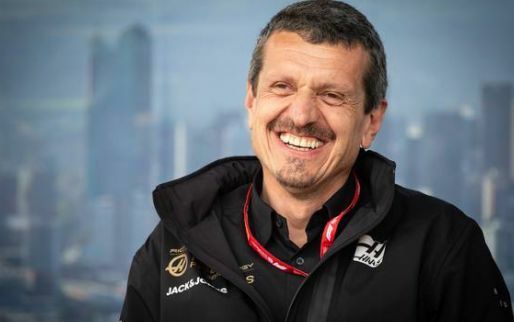 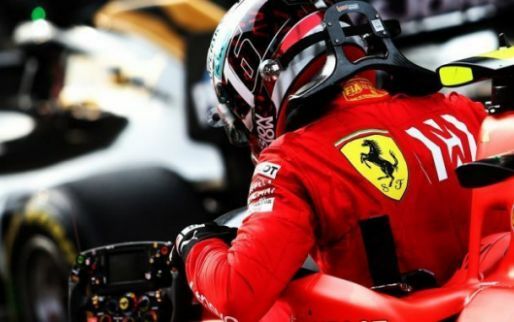 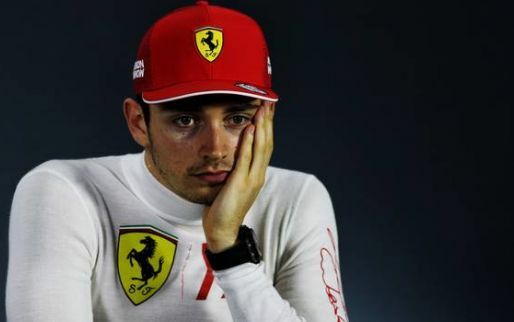 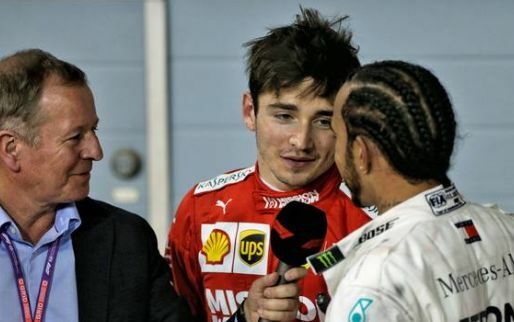 “We have two new Number One mechanics and a couple of new garage technicians, so there’s a little bit of a rebuilding process that has taken place over the winter and will continue through testing. 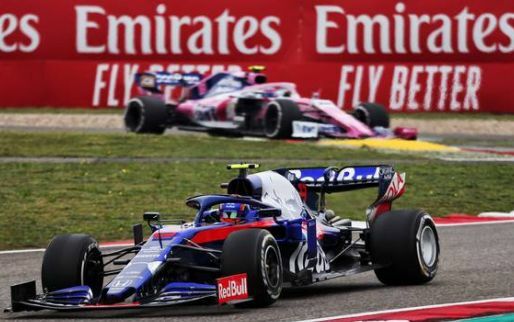 With closer links between Red Bull and Toro Rosso in place, due to them both using the same engine, Toro Rosso could be much more competitive this season.